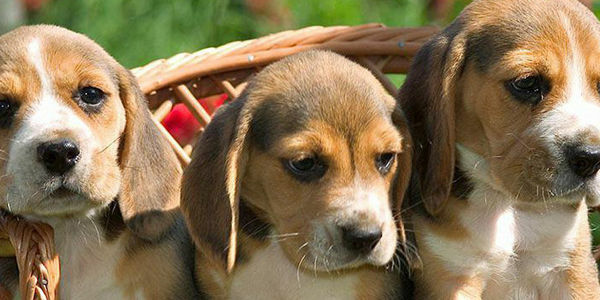 Tell the Maryland General Assembly to Pass the "Beagle Bill"
The legislation, often called the Beagle Bill because beagles are the most common breed of dogs used in research, is a common-sense animal protection bill. It does not restrict the research itself; it just requires research institutions to work with willing animal rescue organizations to find homes for pets once they are no longer needed. Unfortunately, this legislation was defeated in 2017 under opposition from Johns Hopkins University and the University of Maryland, but we will not give up. The measure has been reintroduced as HB 732/SB 675, and it is critical that we fight back against the research institutions working to kill the bill. Please sign our petition urging the Maryland General Assembly to pass the Humane Adoption of Companion Animals in Research Act, and demanding that Johns Hopkins University and the University of Maryland withdraw their opposition.